Putting all of the characters back in the narrative. 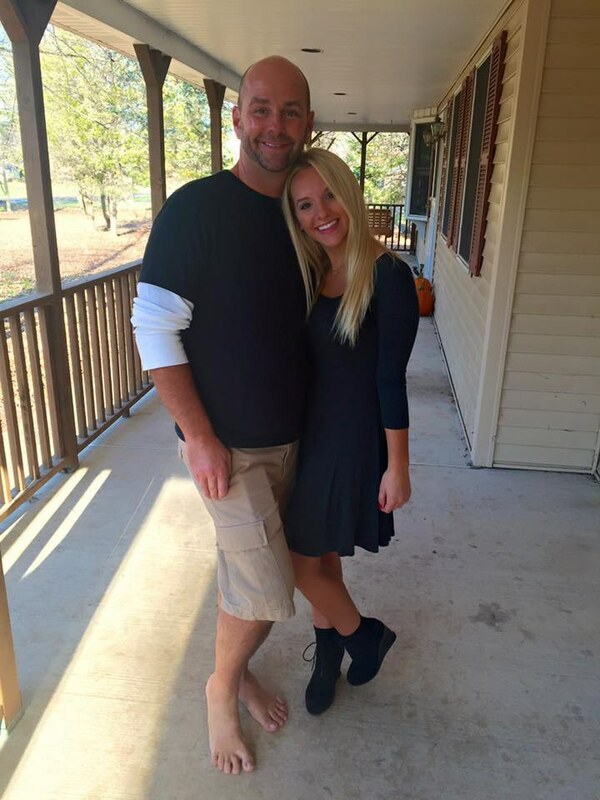 Who tells your story makes a hell of a difference. And although "Hamilton" is written in such a way that you’re able to see the beautiful strengths and flaws of each character, it lends itself to a more favorable perception of our protagonist, A.Ham. It’s easy to overlook the background characters, and to forget that not everyone is looking at the same biography through the lens that we get to see it through. 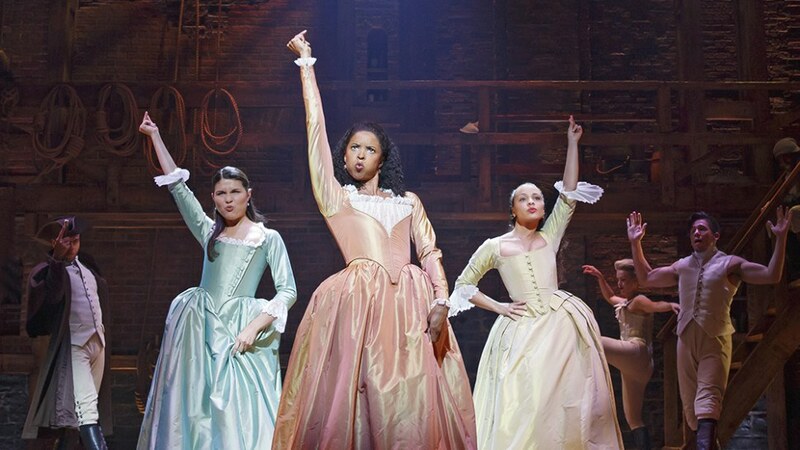 So just as Gregory Maguire took a classic story and changed the way we looked at Dorothy Gale, Glinda and Elphaba, here are four characters from "Hamilton" who may not see our ten dollar founding father quite like we do. Also known as 'Dad' to the Schuyler sisters, Alexander Hamilton’s father-in-law Philip Schuyler was a general in the Revolution and a New York Senator following the war. He’s introduced to us in The Schuyler Sisters, and makes an appearance in Helpless when he gives Alexander his blessing. What’s remarkable about Philip Schuyler in particular is that in an age where wealth and family legacy had huge influence on your social standing, he saw the great potential in Alexander Hamilton, who despite “not having a dollar to [his] name, an acre of land, a troop to command or a dollop of fame”, was granted the permission to marry one of the most attractive and high-class women in New York City. Philip may have regretted this later on in his life, when Aaron Burr switched parties to run against him (and won), armed only with the public’s distaste for Hamilton and subsequently his father-in-law. “He is not a lot of fun” isn’t exactly the way you would want your wife to describe you, but John stuck with Angelica Schuyler until her death in 1814, only four years before his own. He seems to have gotten along quite well with his brother-in-law who harbored an affection for his wife, and it was actually John’s pistols that were used in the duels in which Philip Hamilton and Alexander Hamilton were killed. A good-hearted man who probably heard glowing reviews of Alexander from his wife (until the Reynolds Pamphlet came out, of course), John Barker Church would have provided the Hamiltons with comfort and a helping hand during their times of duress and mourning. 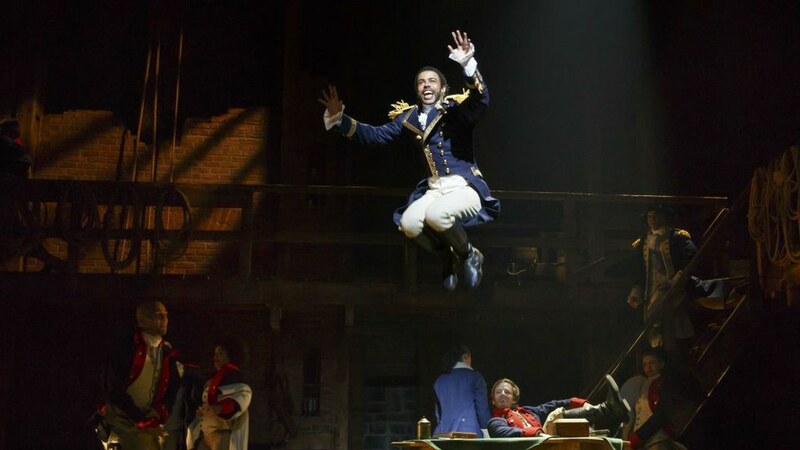 One of Hamilton’s closest friends during the Revolution, Lafayette goes back to France in Act Two, leaving us to wonder how he fended for himself while trying to bring freedom to his people. Thomas Jefferson even uses Lafayette when debating Hamilton, saying ‘Did you forget Lafayette? Have you an ounce of regret? You accumulate debt, you accumulate power, yet in their hour of need you forget.’ It’s doubtful that Lin-Manuel Miranda organized the play to cast the same man for Lafayette and Jefferson by accident; the roles that they play in Hamilton’s life create a stark contrast, with one bringing constant support and friendship while the other brings nothing but political turmoil and defamation. But while Thomas Jefferson the Francophile was busy moving the nation’s capital and invoking the Twelfth Amendment, Lafayette was indeed waiting in France, hoping for American intervention during the French Revolution. 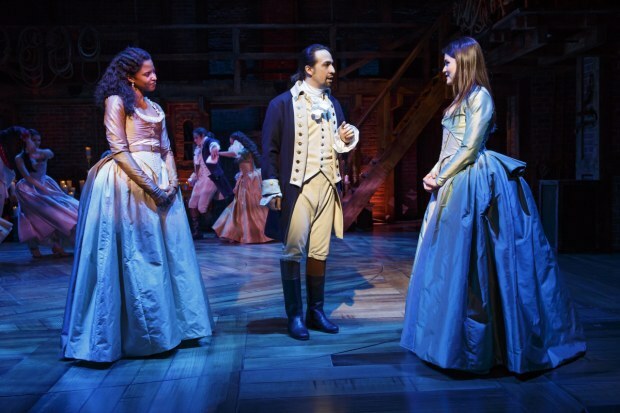 Though Hamilton was the one who proposed neutrality, Lafayette struck up a friendship with Angelica Schuyler, which indicates that he still valued his past ties to Hamilton and understood the rationale behind avoiding interference. Although not mentioned explicitly by name in the Hamilton soundtrack, David Hosack was the man who turned around (so he could have deniability) in two duels; both the Hamiltons at Weehawken. 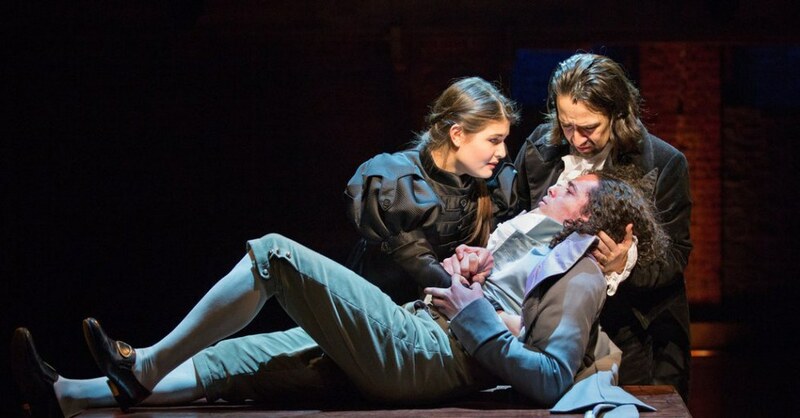 Present when Philip Hamilton was fatally shot by George Eacker (using John Barker Church’s pistol), he saw the grief and regret in Alexander Hamilton following the loss of his eldest son. The doctor was also present during and after the Burr-Hamilton duel, and stood alongside Eliza Schuyler Hamilton and her remaining children when they mourned the death of her husband. Surrounded by Alexander’s friends and family, Hosack could not help but experience the same realizations of loss and anguish. Though the public’s perception of Alexander Hamilton had fluctuated throughout his political career, at the time of his untimely death no one could understand his emotional trials and tribulations quite like Dr. Hosack could. "Hamilton" seeks to pay homage to one of the least acknowledged founding fathers, and in doing so introduces characters who enhance the way we see Alexander. It’s very easy to forget that these characters mentioned in passing were all very real people with very real lives and backgrounds and emotions; looking at Hamilton’s life through their lenses simultaneously adds a sense of reality and surrealism, and helps us to better understand the deep dynamics that were at play throughout the course of his life.